This has been a long time coming, but the Brunch Edit is back! 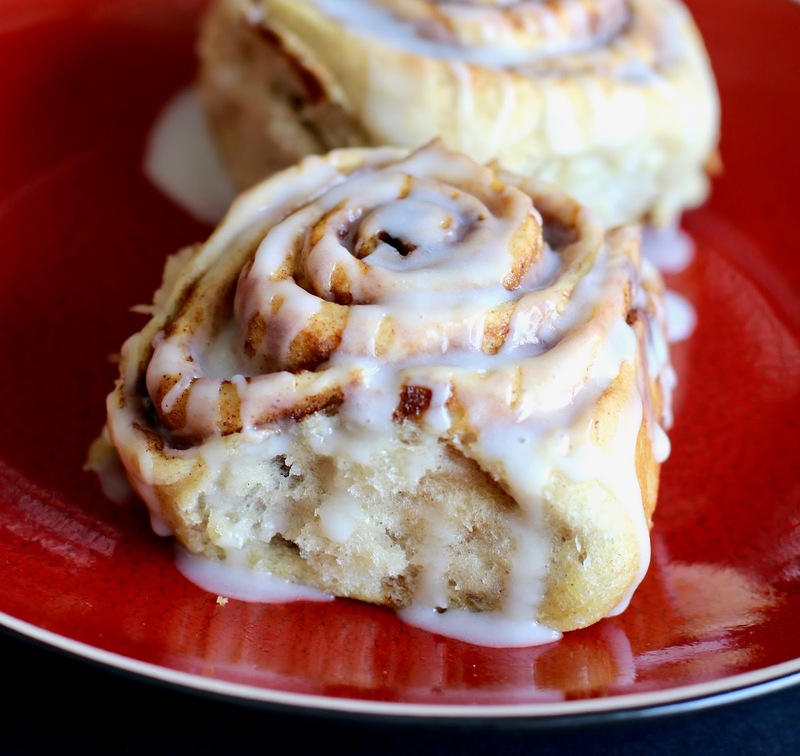 And what’s better then starting with cinnamon rolls? 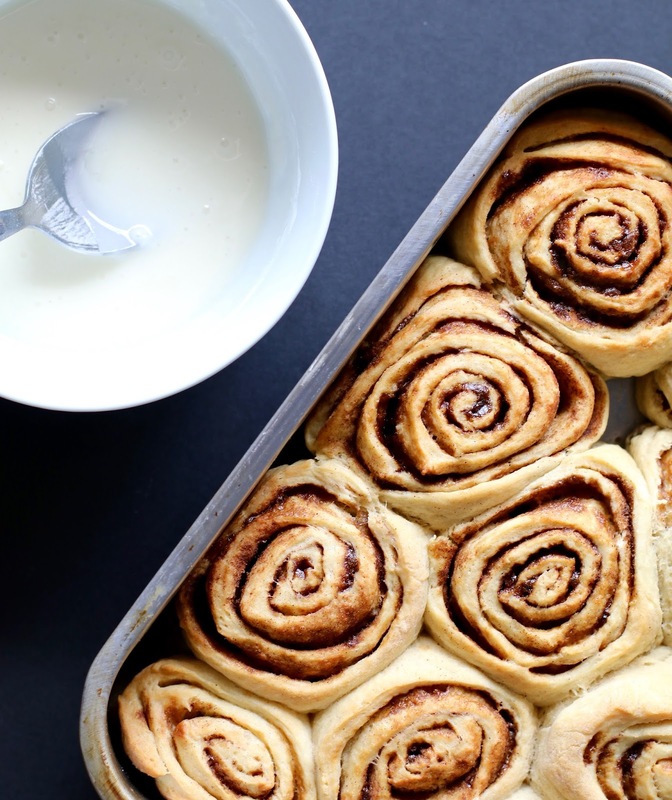 Let me answer that for you: nothing is better than cinnamon rolls! As I mentioned in my Cheat’s Cinnamon Rolls post I’ve wanted to try out a vegan recipe to see if there were any that were any good. After browsing through what seemed like a hundred recipes I chose to stick to this recipe by the Minimalist Baker. Mainly because I’ve tried so many recipes off this blog that I trusted the recipe, and secondly the recipe doesn’t require any complicated ingredients – in fact there’s only 8 ingredients needed to make them (including icing). So, what makes this recipe great, aside from the easy to obtain ingredients? 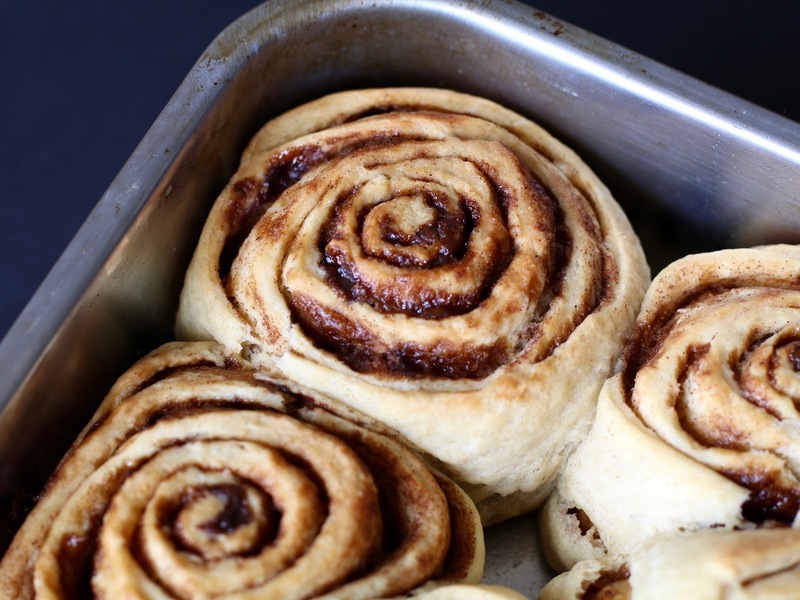 The cinnamon rolls are easy to make and the recipe can be followed by baking novices. Organic cane sugar > Dark muscovado sugar. Don’t be afraid to make some changes if you need to, baking / cooking is all about tweaking things to suit you and your own taste. One surprising (or perhaps not to surprising) thing I found was that they were lovely and gooy with the icing. I shouldn’t really be surprised, but sometimes you get a misconception with vegan versions of things that they would taste extremely different, but this was not the case with these. One thing I noticed when making these is that you need to coat them well with vegan butter before you put them in the oven. They can also easily overcook if you’re not keeping an eye on them. A few of mine ending up being a little too cooked for my liking, but they were still very tasty. Make sure you check out the recipe on Minimalist Baker’s blog, and let me know if you’ve made them. Enjoy! 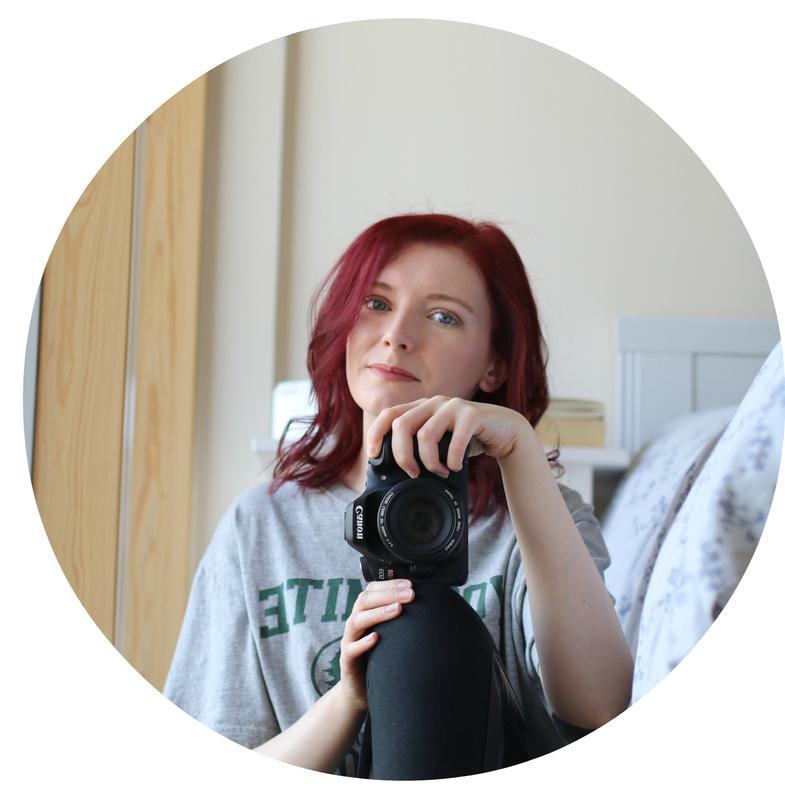 Why not take a look at my Brunch Edit collection to get ideas for your own at-home brunch. You've never tried cinnamon rolls? Oh sweetie, you need to right away! Oh my this looks so yummy! !